on clean meat for cats. 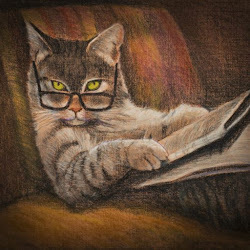 Talk to your cat about sustainability and clean meat for cats, and he'll probably yawn and go back to sleep. For an animal who loves nothing more than stalking tiny rodents, compassionate eating is pretty much a nonstarter. 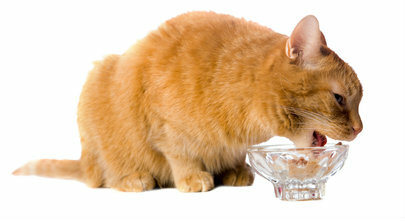 But to a growing number of humans, the cruelty involved in the production of our cats' food is becoming a major concern. In an online survey, nearly 600 people said they're interested in feeding their animal companions a plant-based diet, mainly because they're concerned about farm animal welfare. The only thing that's stopping them is the worry that a diet containing no animal protein will provide inadequate nutrition for their cats and dogs.